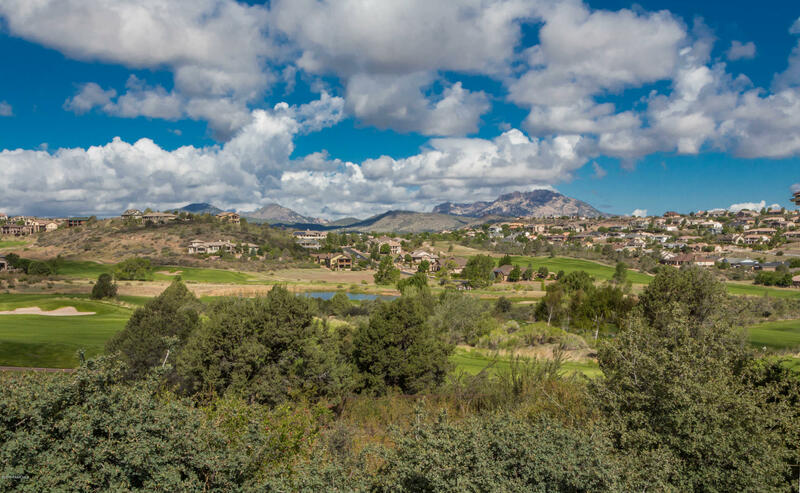 3170 Trail Walk, Prescott 86301 US Prescott Home for - Joe Karcie REALTOR RE/MAX Mountain Properties Your Source for Buying and Selling Real Estate in the Prescott Area. 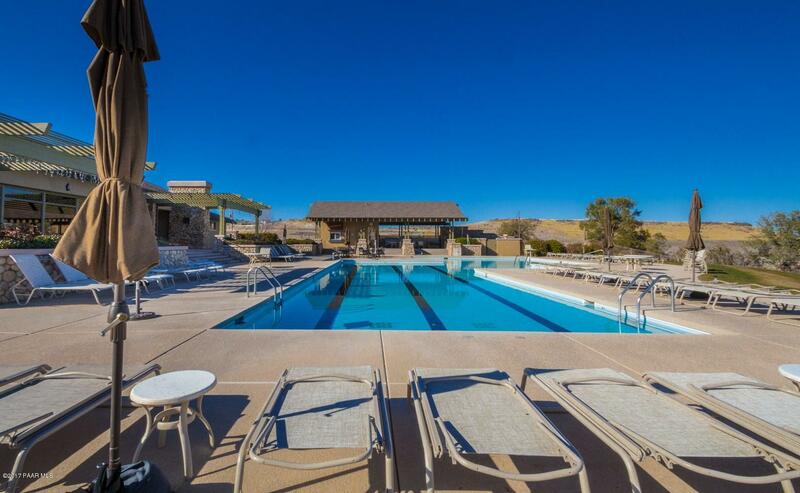 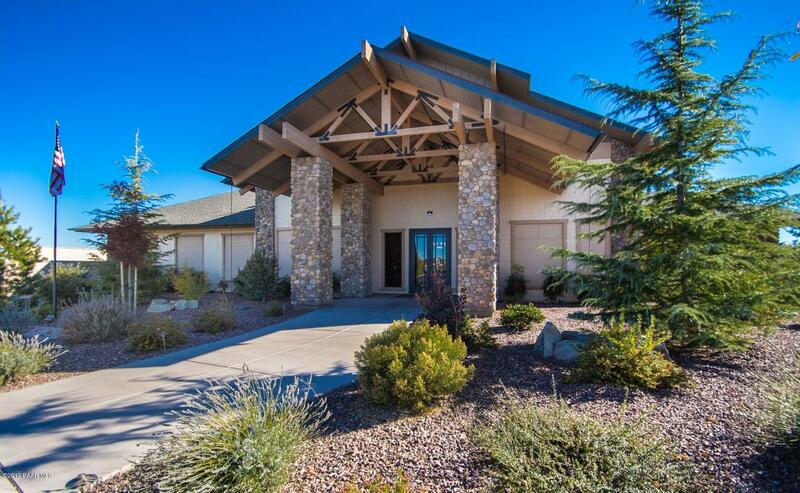 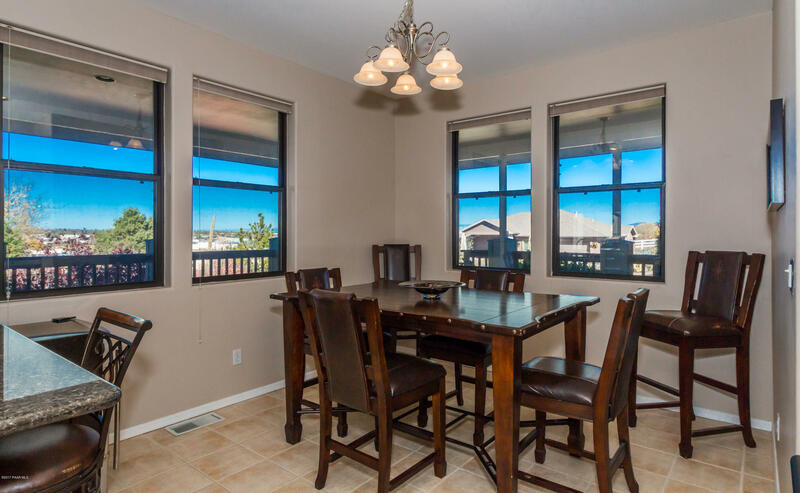 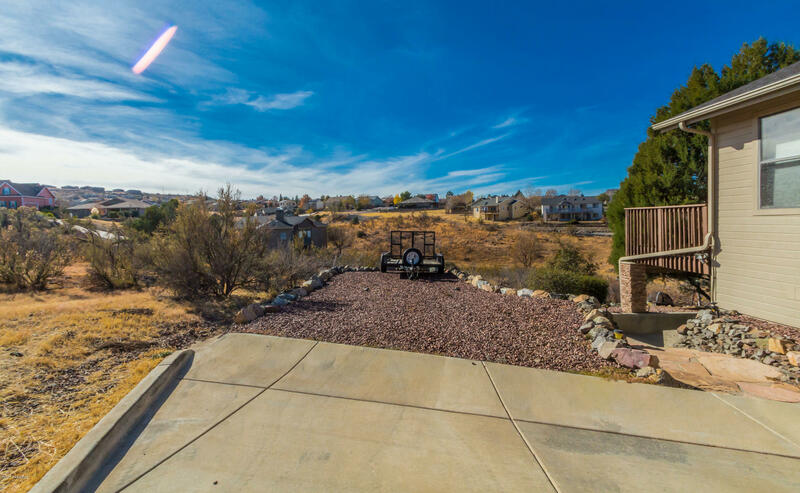 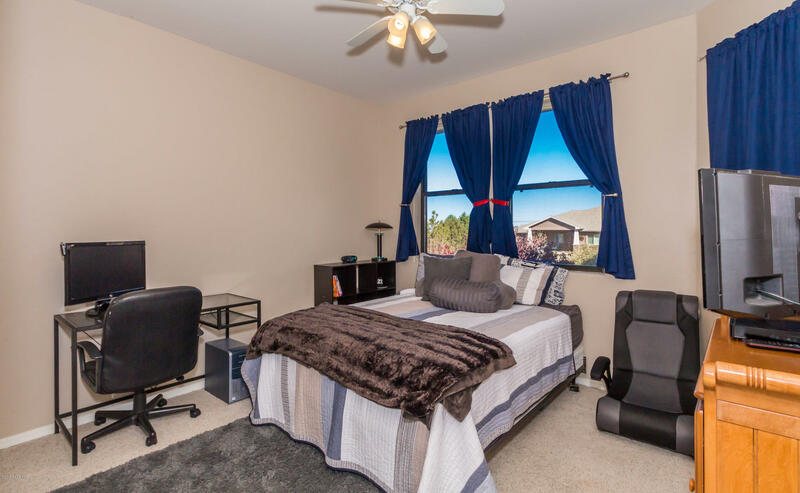 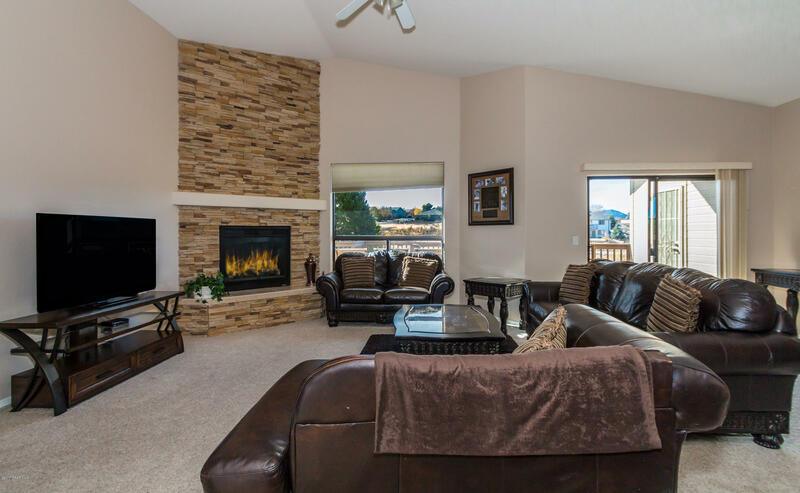 Beautiful home in Prescott Lakes on a large corner lot that is sure to impress! 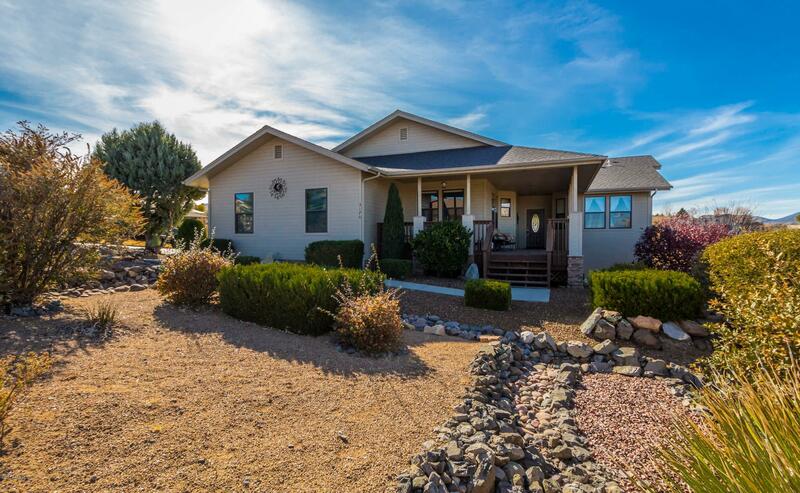 Great split floor plan on the main level with 3 bedrooms and 2 baths. 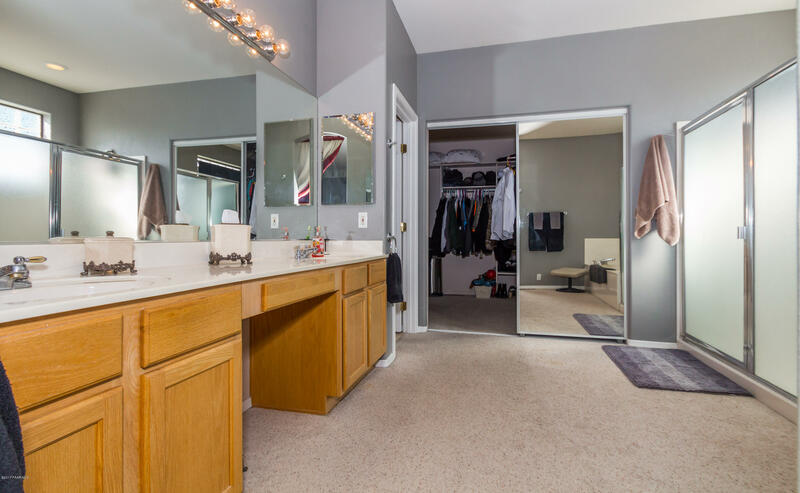 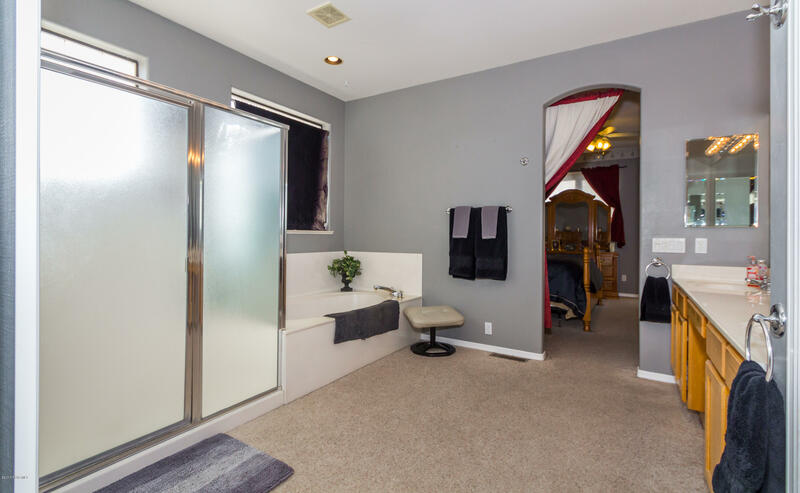 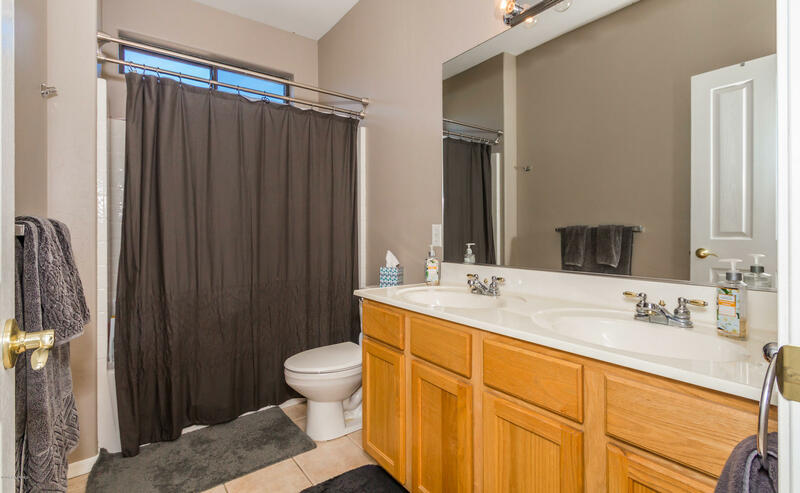 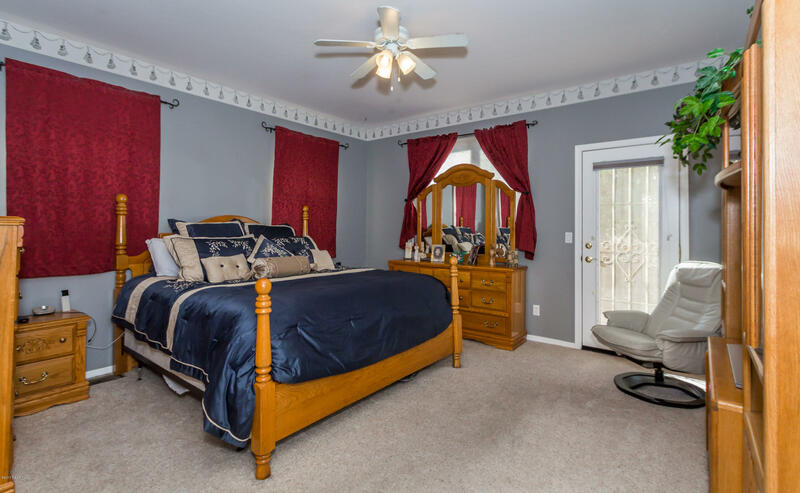 Super spacious master bath with double sinks, shower, garden tub and large walk-in closet. 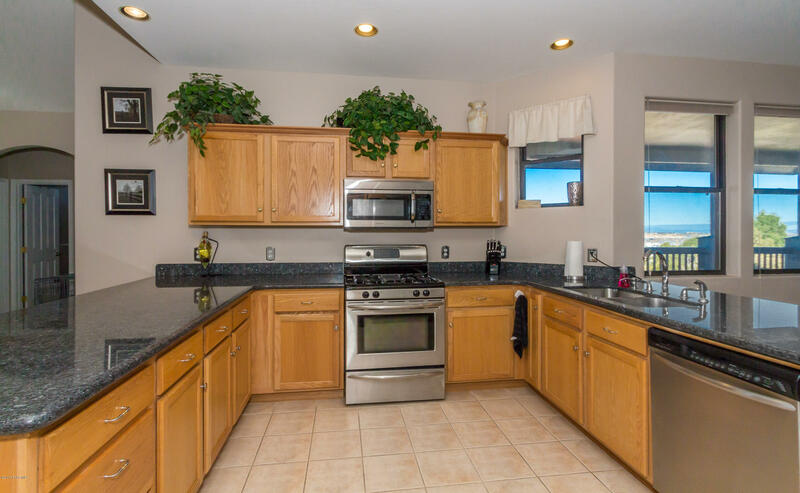 Lovely kitchen features granite counters, stainless steel appliances, breakfast bar and is open to the living room & dining area. 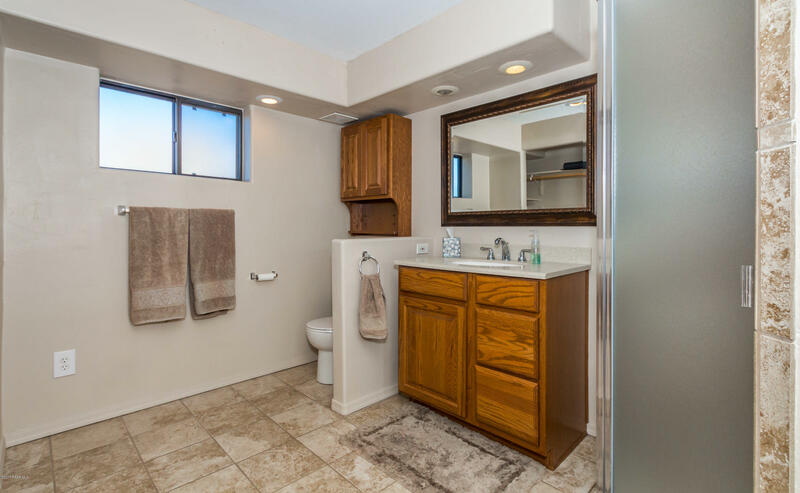 Plus, you'll love the lower level mother in law suite. 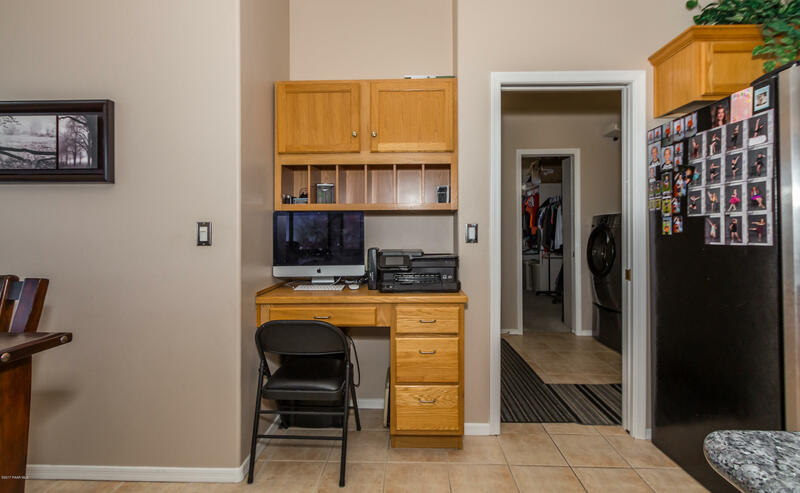 The studio style suite has a kitchenette, bathroom and has outside access. 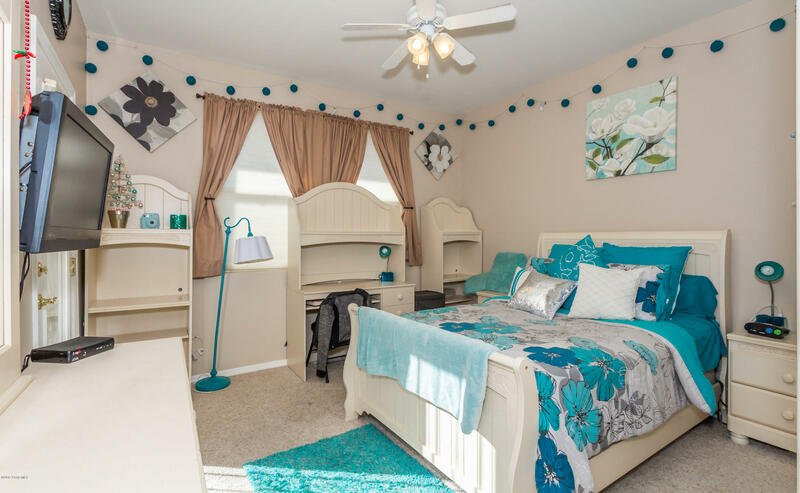 There are so many ways to use this flexible space! 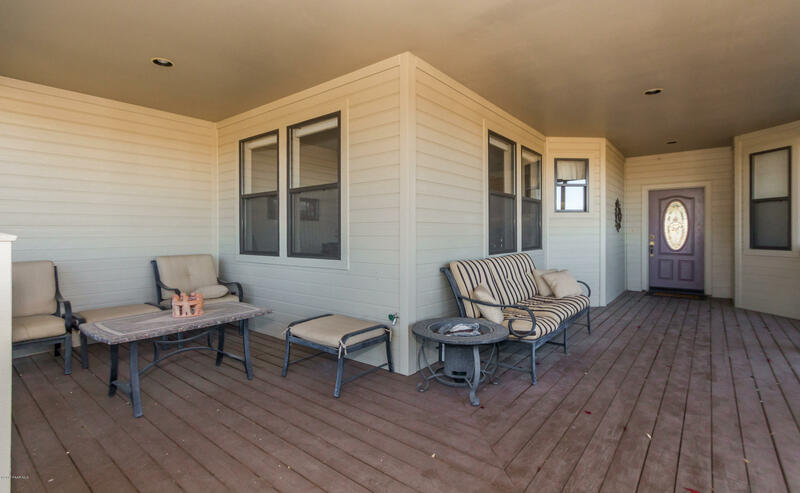 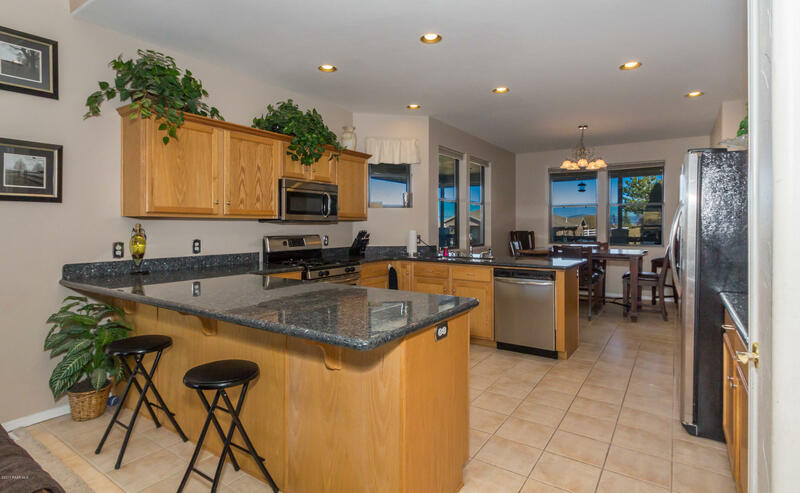 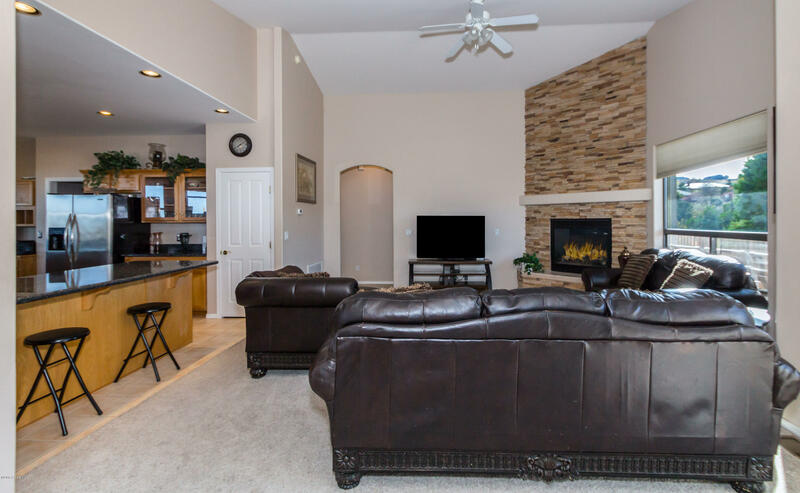 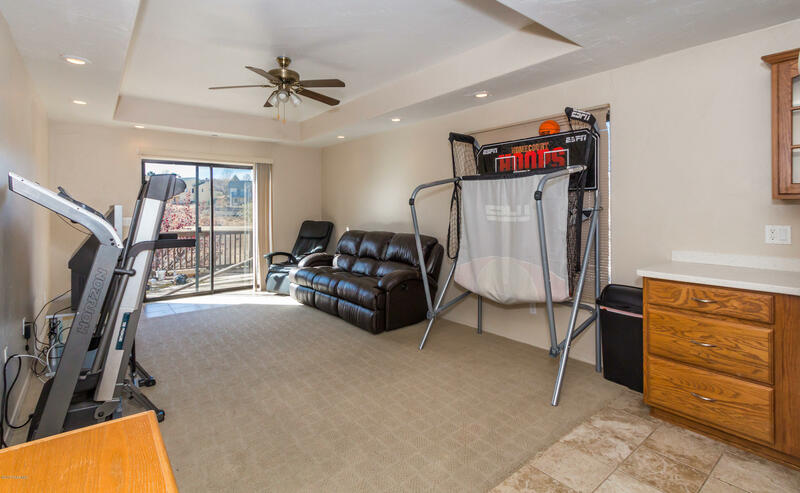 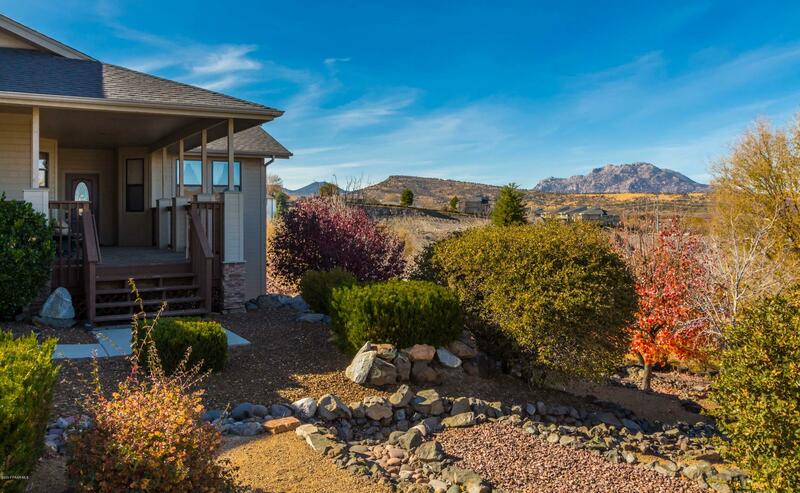 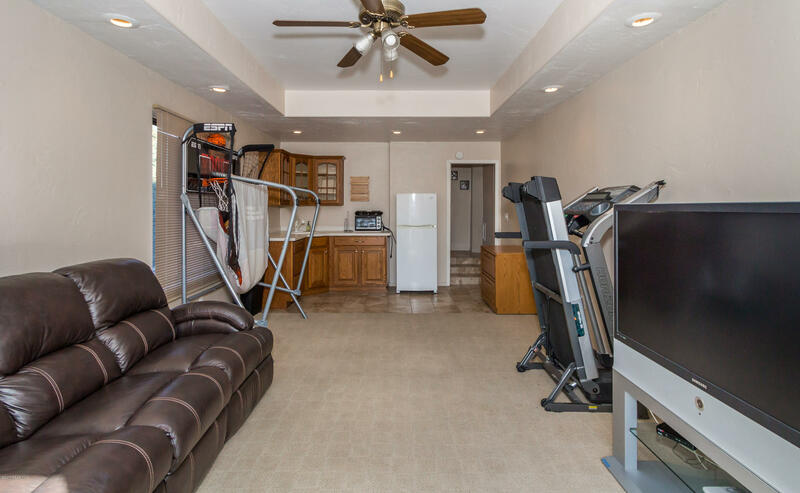 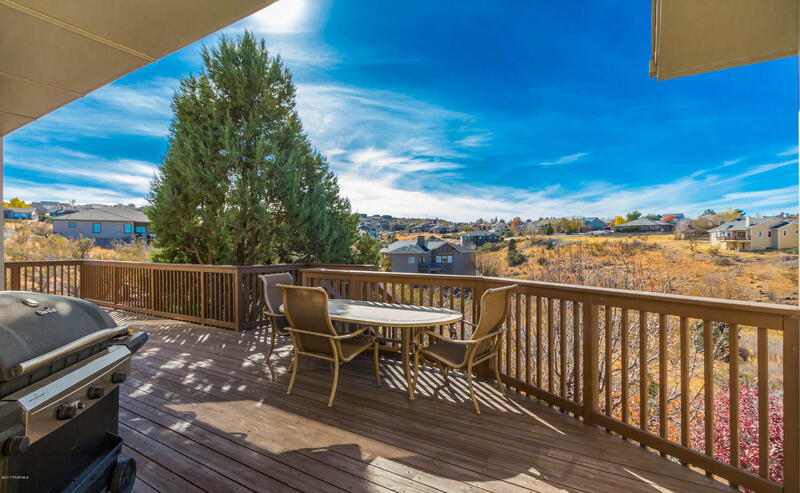 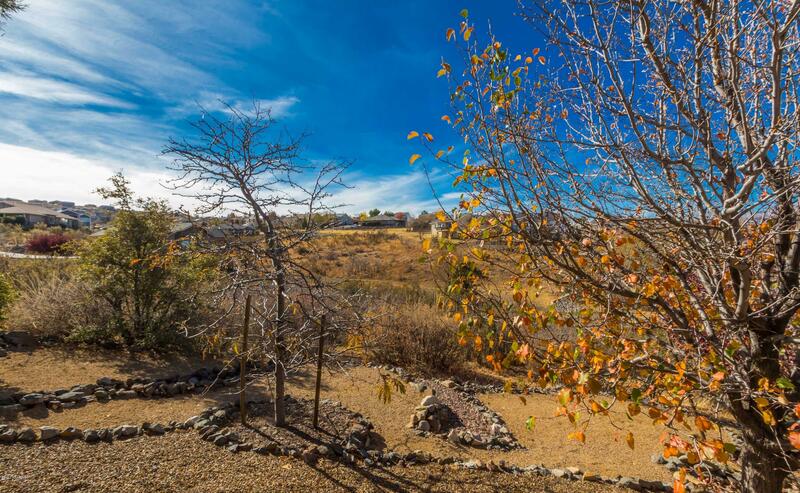 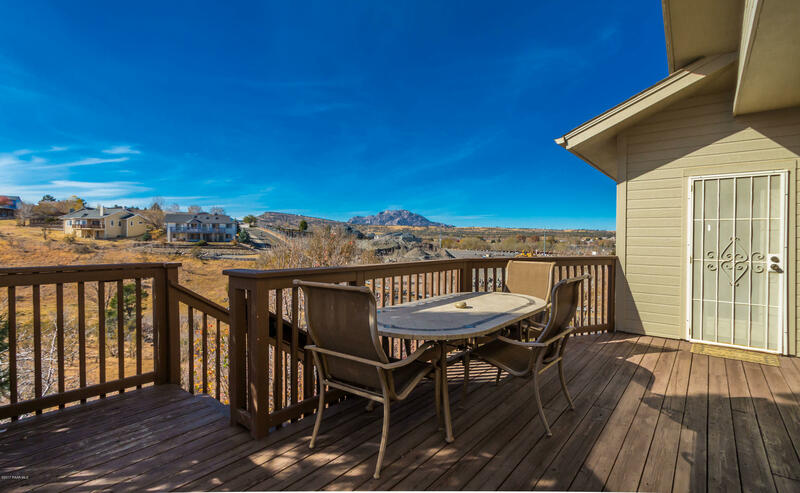 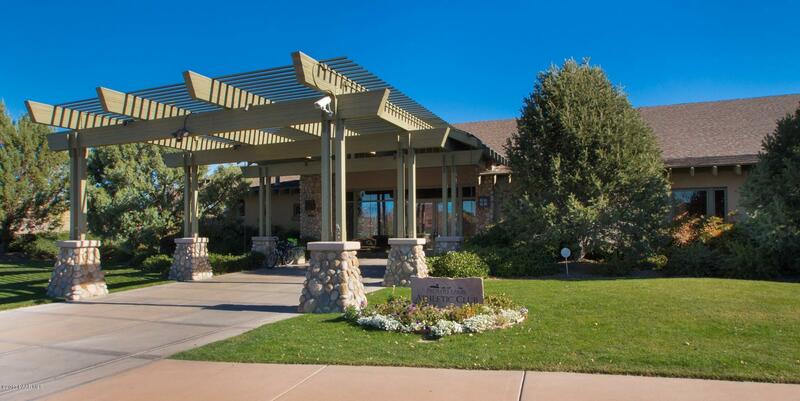 Additional features include inviting front porch, fireplace, recirculating hot water, central vac, upper and lower rear decks, extra storage under home, and views of Granite Mountain. 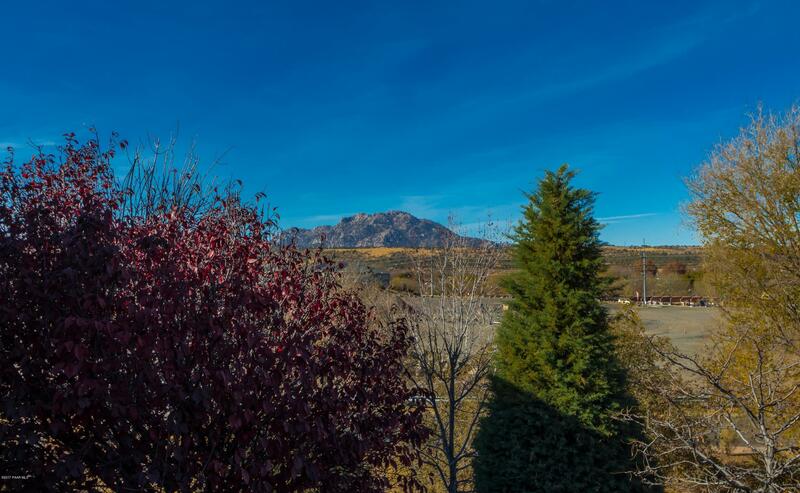 Come see this great home today!